WGC Match Play groups announced: Who are golf's big stars facing? The WGC Match play groupings are being announced Monday night. In this week’s event at Austin Country Club, players are assigned to a four-player round-robin group, which means each player is promised at least three matches. You can read the tournament’s complete format here. Action starts Wednesday in Austin. The groups were picked randomly, each starting with an “A Flight” player (one of the top 16 seeds) and then filling in the remainder of the four-person group. This page will be updated as all groups are announced. 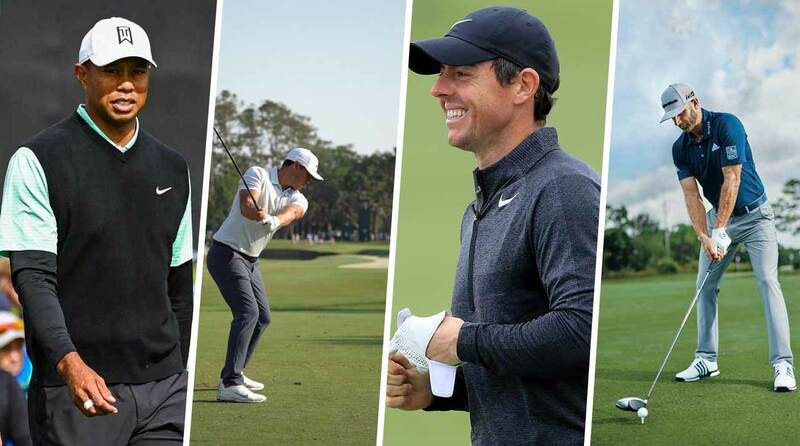 Who are golf's biggest names facing off against this week? No. 15 Bubba Watson, No. 28 Jordan Spieth, No. 38 Billy Horschel, No.